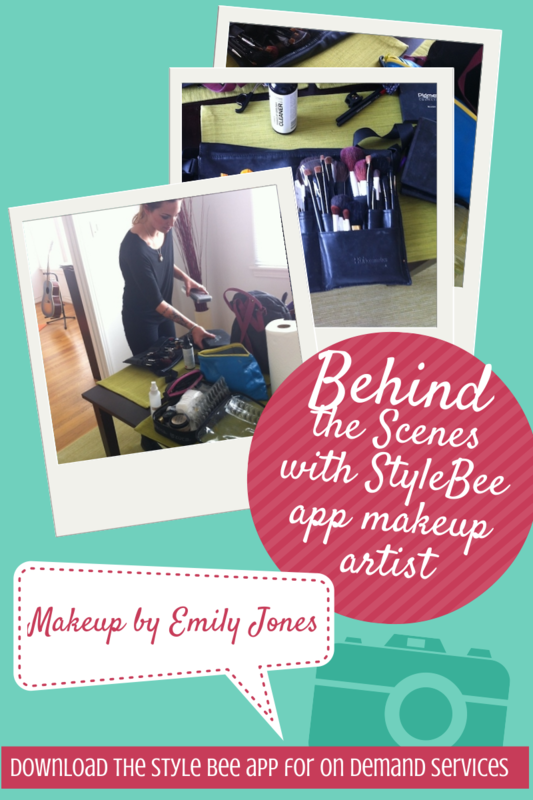 I can't wait to tell you all about Stylebee! I met one of the co-founders at a Digitally Chic event while I was checking people in and we just clicked right away. The first thing I told her was that I would totally use their services if I was having my wedding here in San Francisco, CA. It is a perfect app for you to find makeup artists and hair stylists in your area on demand. Kind of like Uber but for beauty services right? The Stylebee app which you can download here partners with the best professionals in town and they come to you anytime, anywhere. Transactions are seamless and your credit card will be charged at the end of the service. 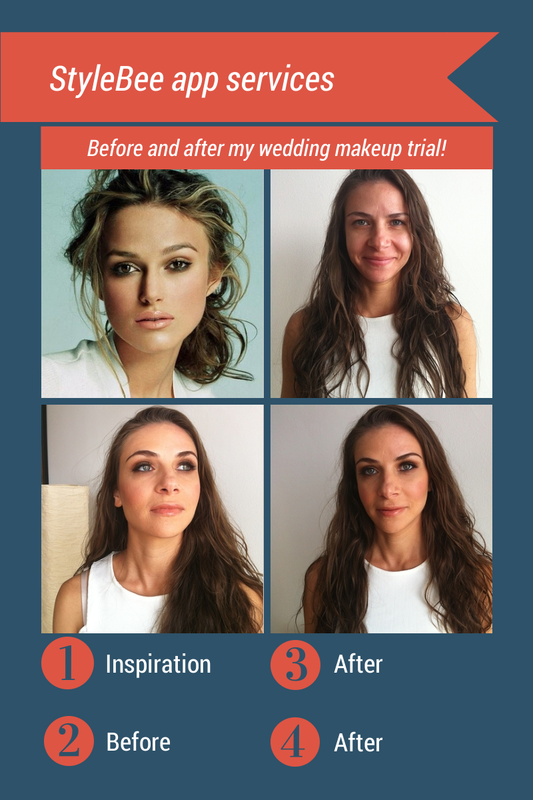 I personally think that this is the way to go if you are a startup preparing for a photo shoot and you need to quickly book someone to do your hair and makeup, if you have a wedding and need makeup artists and hair stylists to come to one place or to each of your bridal party's place, or if you just want to get your makeup done profesionally…they will go anywhere. Booking services on Stylebee is very affordable too! I know this from personal experience when I compared their prices with my wedding quote! Yikes! Check out a TechCrunch article about them here. See for yourself, my transformation below ;) My makeup was done by Emily Rose Jones and my inspiration was Keira Knightley. I am also wearing fake eyelashes for the first time ever! I am definitely going to invest in that.